Pentwater Campgrounds are a great option for places to stay – especially for those with children. The simple adventures of sleeping in a tent or learning to make a campfire become cherished moments for kids and parents alike. 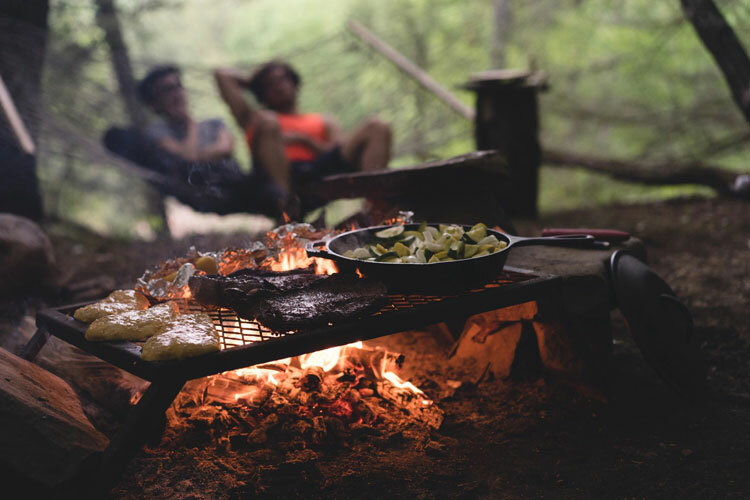 Pentwater and nearby Silver Lake offer numerous campgrounds to choose from: wooded lots (for a more rustic experience) to paved campsites with electric and sewage hookup for campers with trailers. In Pentwater, there’s even a camp right on the beach (Charles Mears State Park). A beautiful public campground featuring 175 campsites on Lake Michigan - offering bathrooms with showers, electric hookup, nature trail, & direct access to the public beach. The premier Christian Family Campground near Silver Lake and the Sand Dunes. Over 150 campsites, heated pool, ice cream shop, and family programming for all ages. Michigan's Oldest Privately owned campground nestled in the North Woods between Bass Lake and Lake Michigan. FHU, WiFi, Cable. Offering over 200 campsites - RV sites with full or partial hookup, sites for tent camping, and even cabin rentals. Located 1 mile from Silver Lake and the sand dunes.